As Dr. Mike Wells was traveling in evangelism with his family, the Lord burdened his heart with a desire to help fundamental Baptist churches with accessible resources. Every week, the Wells family would help churches with whatever was needed while they were with each church. 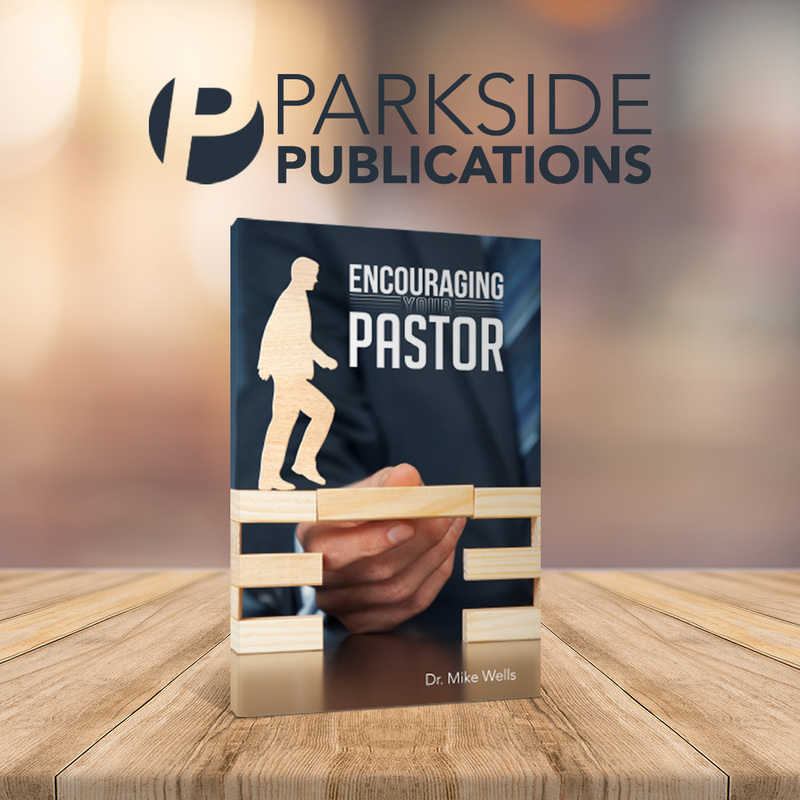 Dr. Wells is compassionately known for being a friend to pastors. From helping organize soul winning to Sunday school campaigns, whatever the need, that’s what the Wells family was there to do. Dr. Mike Wells is now pastoring at the Parkside Baptist Church in Mesquite, Texas. His vision for helping churches around the world has only increased. This helpful website provides a means for him, and many others who share his burden, to make that happen. Enjoy! Ministry Sharing is an open and free website where users can access and reuse the resources found on this site in their own ministries. Any reposting or use of articles on blogs, social networking sites, websites, or for use in local church publications, bulletins, brochures, or newsletters—as long as the author and Ministry Sharing are credited as the source. For web posting, please provide a link back to MinistrySharing.com. Users are not permitted to reproduce or distribute the contents of this site for resale or profit. For permission to use a resource outside of your own ministry—such as for a conference, publication, etc., please contact us. 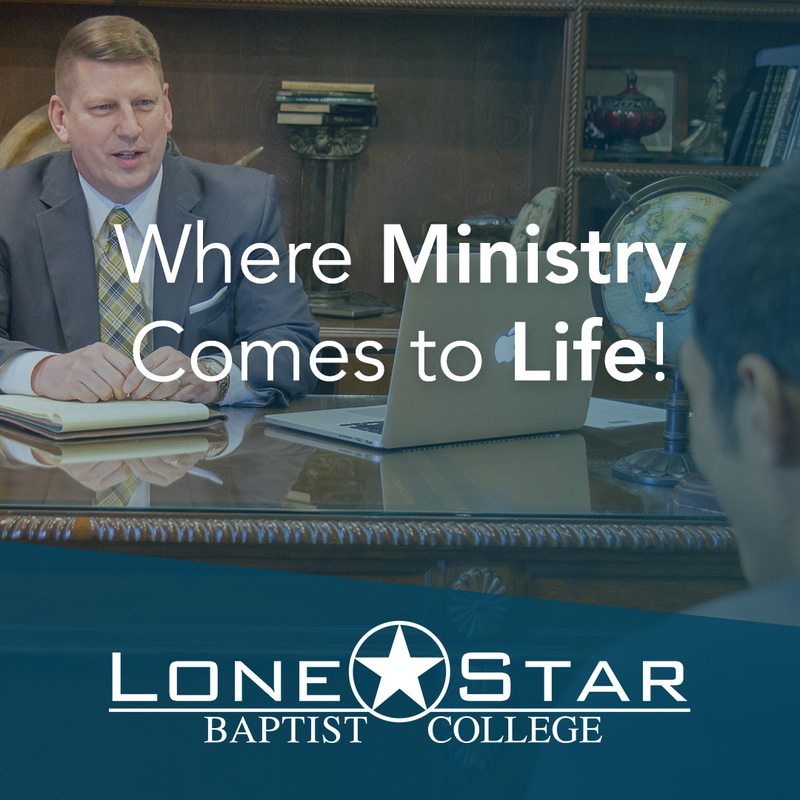 The content of Ministry Sharing is provided by the cooperative effort of a large group of independent Baptist pastors, evangelists, church staff members, missionaries, educators, and workers. The doctrinal position of our contributors is consistent with our posted doctrinal statement. We appreciate the unity of our contributors, but also recognize that each of their ministries is different, and therefore, posts may share ideas, thoughts, or resources that are not preferred in other ministry environments. Additionally, when referencing books in reviews, illustrations, or other resources, Ministry Sharing would not necessarily endorse all of the authors, ministries, or publishing houses mentioned on such posts. Comments and dialogues on Ministry Sharing are encouraged and welcomed. This site is designed to encourage and equip others in the work of the ministry. This is not a forum for debate, criticism, or the general airing of grievances. Comments should be consistent with the content of the post, encouraging in tone and spirit, and edifying to readers. Negative, critical, debating comments, or those inconsistent with our posted doctrinal statement will be removed immediately. 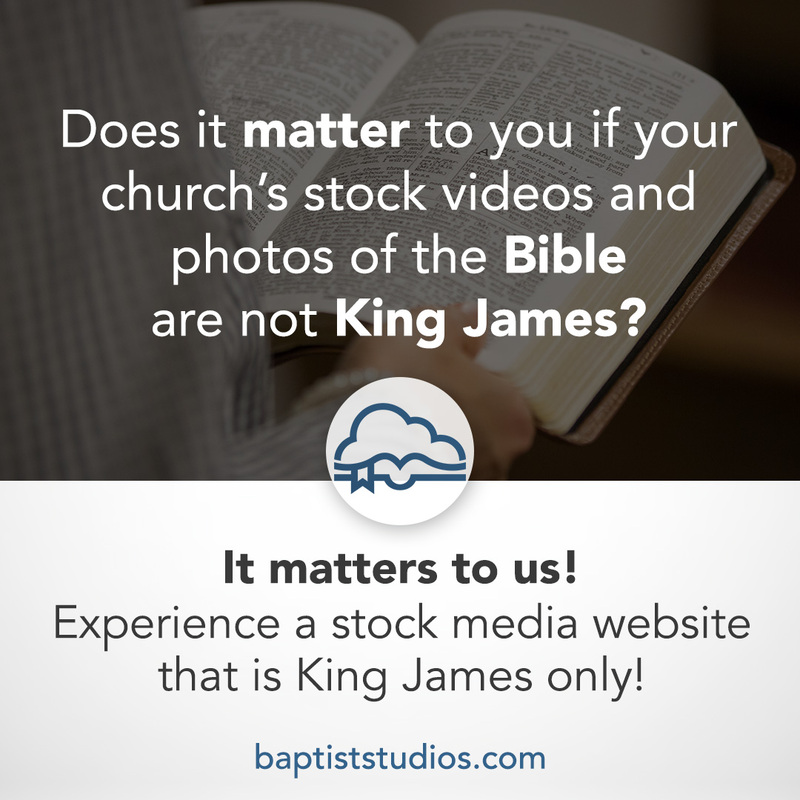 This website is a ministry of Parkside Baptist Church in Mesquite, Texas. It is operated by staff and volunteers of the local church.